Various dates in 2016 and 2017. Ever dreamed of seeing the Aurora Borealis? 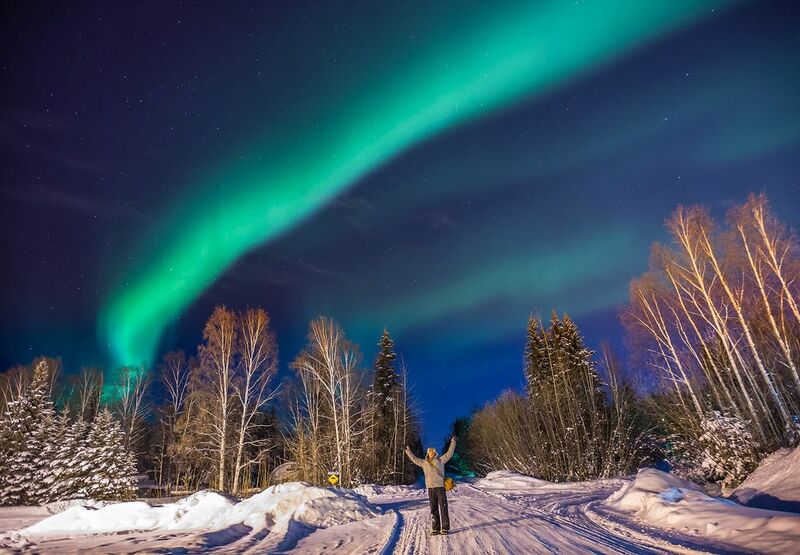 Then check out Gondwana Ecotours Northern Lights Ecotour in Alaska. This 6-day adventure is limited to 12 lucky guests who will experience local culture and amazing natural beauty. Highlights include: dogsledding; curling lessons; a visit to Chena Hot Springs; entry to Running Reindeer Ranch and the Ice Sculpture Museum; and personal wake-up calls when the Aurora is active along with lessons from a professional photographer so you can capture this stunning phenomena. This promises to be a thrilling, one-of-a-kind experience.